The nose displays aromas of bright black cherries, followed by dusty cocoa and roasting coffee beans. 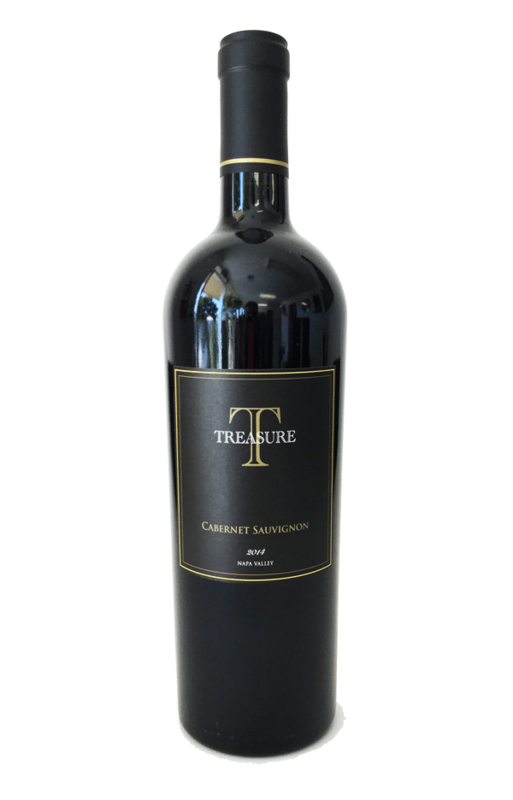 Dense texture and a fine sense of balance enhance the flavors of blackberry, currants, vanilla bean and dark chocolate. 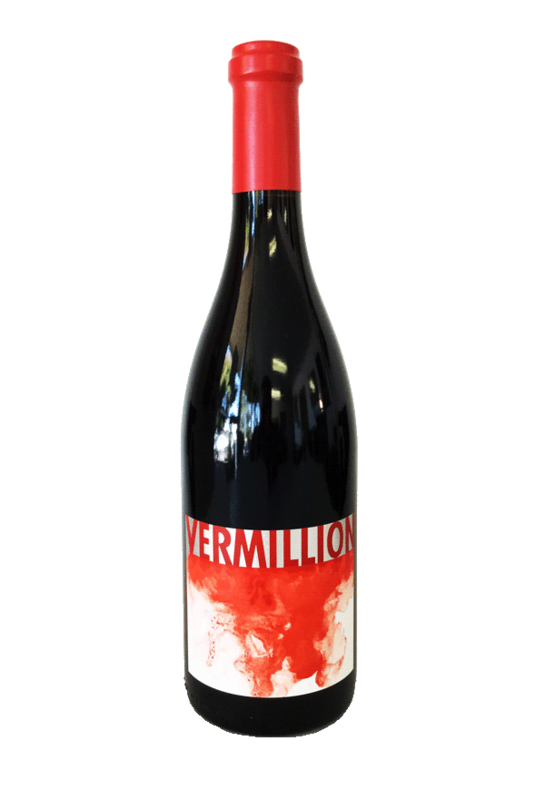 The 2015 Vermillion is layered with fresh red raspberry, swedish fish, wild blackberry, blood orange zest, indian spices, slate, red hots, coriander, and rose oil on the nose. The palate is fruit- and spice laden, round and plush, with red and black fruits, white pepper, and cardamom. The 2014 with a higher degree of natural acidity present on the palate, making the wines more racy in their youth and giving us the luxury of a long evolution in the bottle. 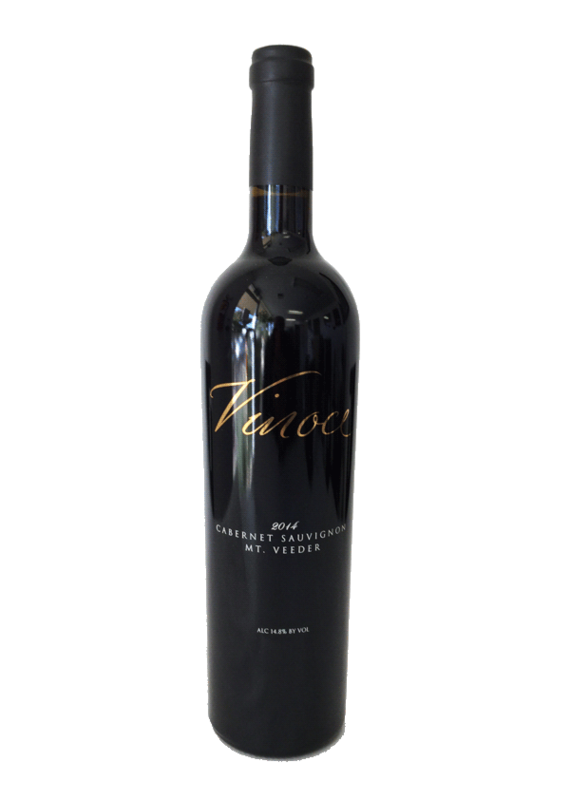 Characteristic red fruits light up the front palate red raspberries and bing cherries start the experience the wine stays focused through the mid palate and very gracefully moves to the back palate where dark cherry notes highlight the plum, currant and cassis notes of the vineyard. Black Fruit excites the front palate, currant, plum and blackberry. Subtle spice notes of cedar and sandalwood carry the mid-palate through coffee and mocha to the red fruit on the finish. 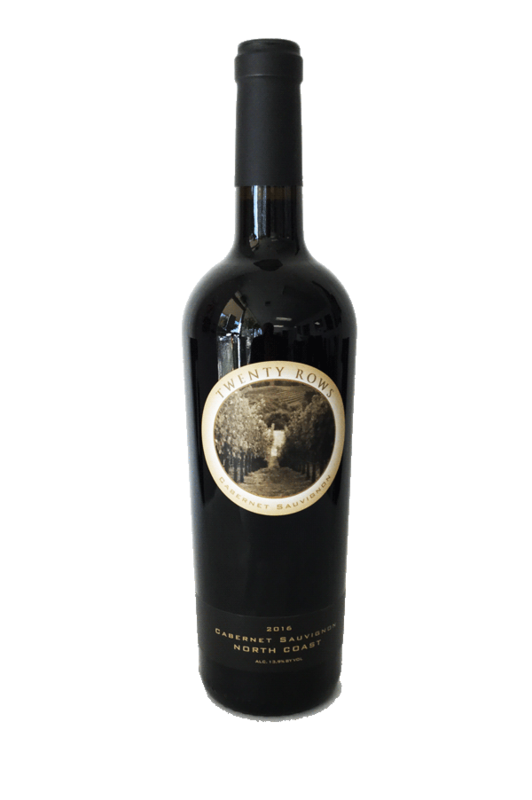 The 2014 Cabernet Reserve shows incredible length and persistence. 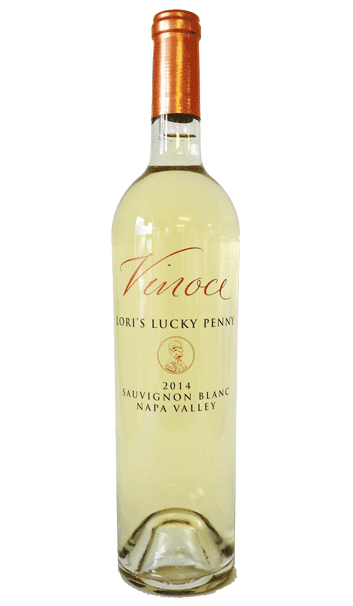 Lori's Lucky Penny Sauvignon Blanc opens with exquisite aromas of crisp white stone fruits and flintiness. Gentle swirling brings out the bright citrus notes and hints of passion fruit. The wine enters the palate with white nectarine, wet stone and lemon oil, a signature of Lori's Lucky Penny. The high-acid fruit profile is flawlessly balanced by the rich texture given from the tightest grain water-bent barrels. This unique stave bending method allows us to let the fruit shine while still adding brilliant texture and complexity. This is French oak integration at its very finest. The 2017 offers a nice acidity that plays with the taste buds and brings them to life from the start. 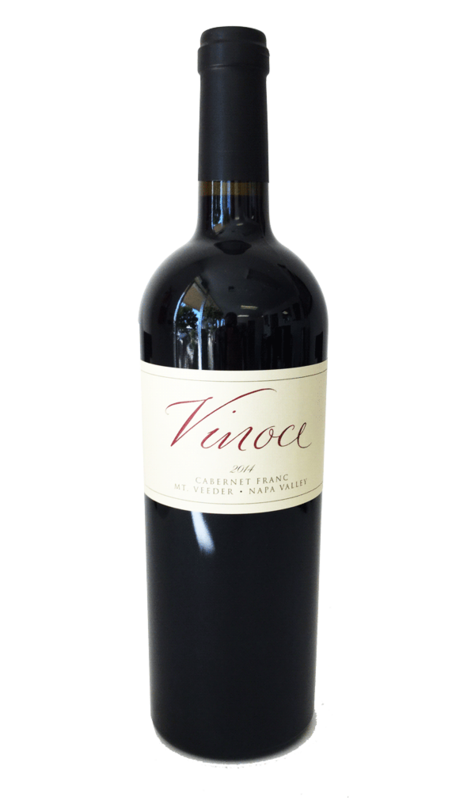 Succulent melon, tropical fruits and fresh lemongrass mingle together in this medium bodied wine. There is a subtle mineral quality with an added layer of honeysuckle which rounds out of this crisp aromatic wine. 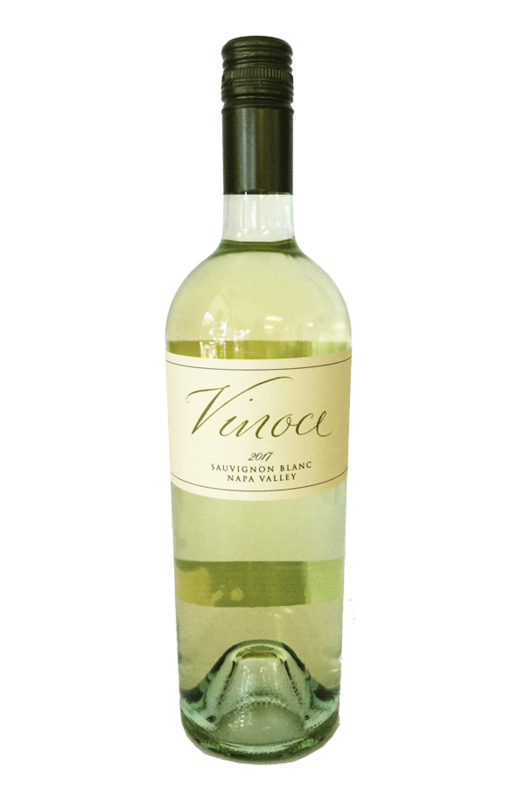 Our Sauvignon Blanc is a perfect expression of Oso Vineyard in Pope Valley where we have sourced our grapes for the past 9 years. The weather was perfect for ripening our grapes slowly giving us the flavors and aromas which make our Sauvignon Blanc so distinct. The fruit is 100% Napa Valley, and 100% sourced from a single vineyard.